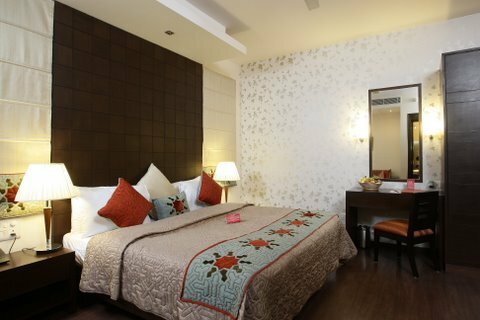 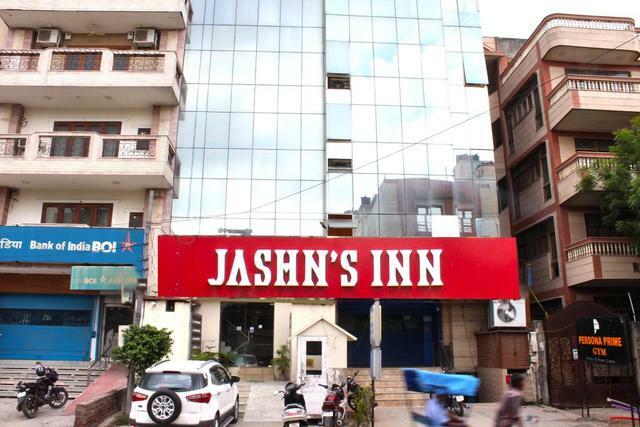 Located close to the industrial areas, the Jashn Inn at Jasola Vihar is one of the budget hotels in New Delhi for business travellers. 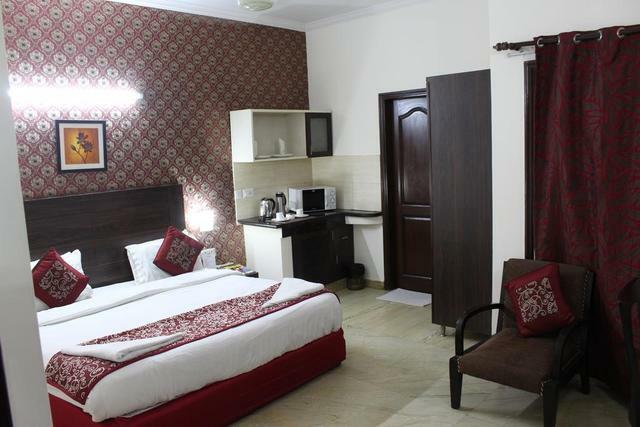 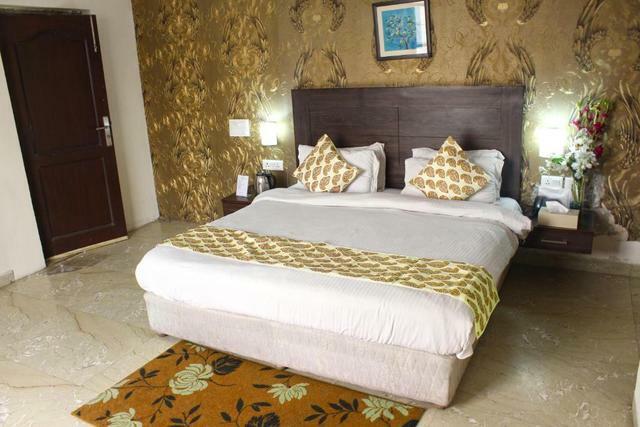 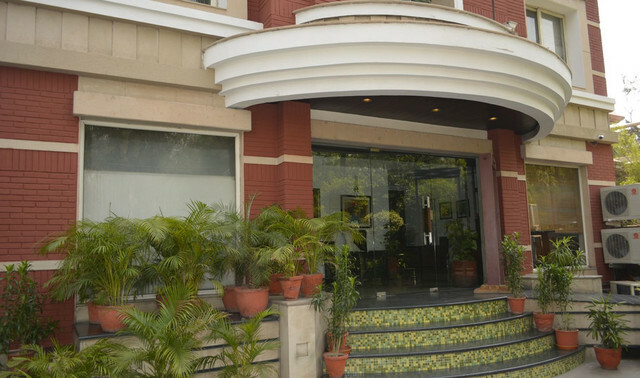 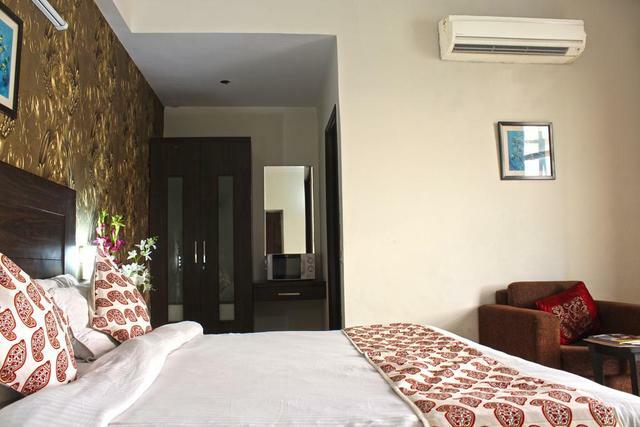 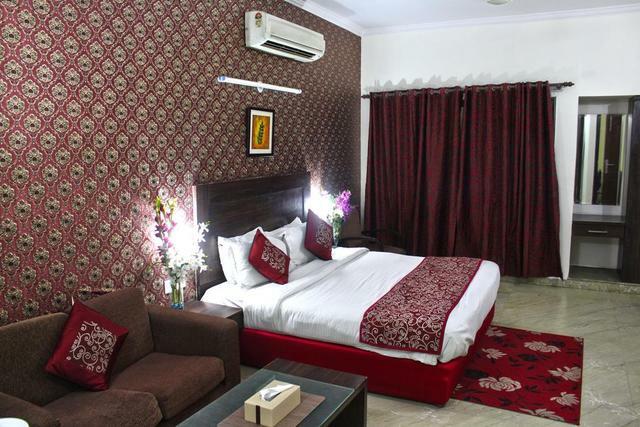 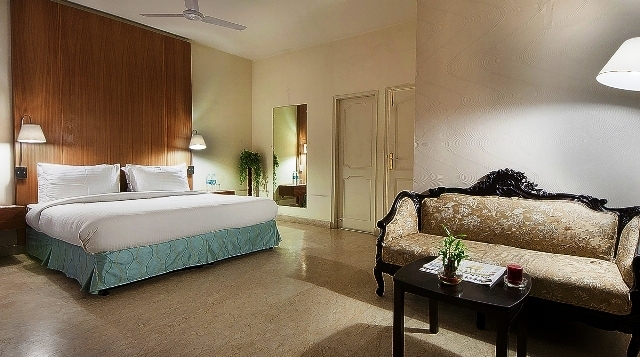 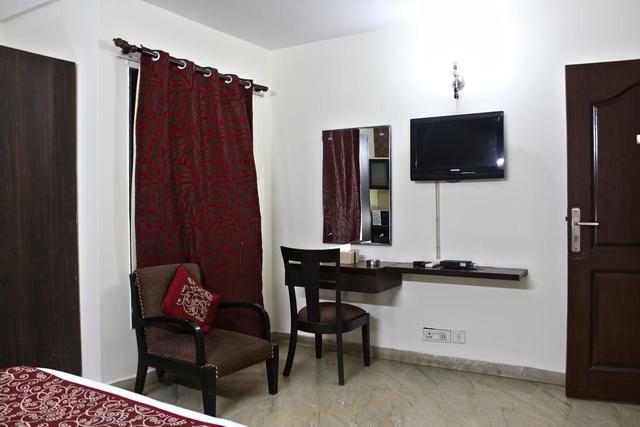 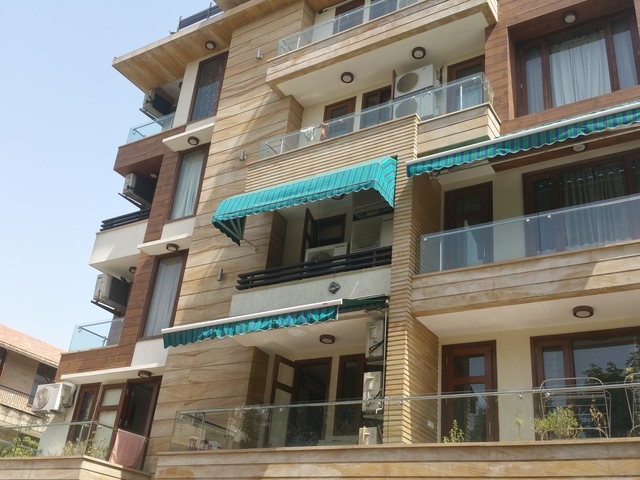 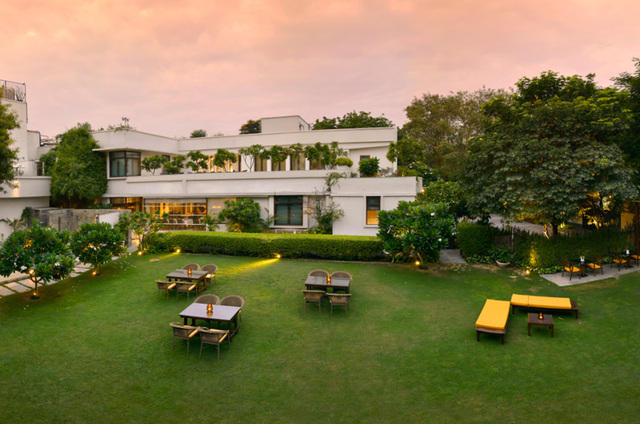 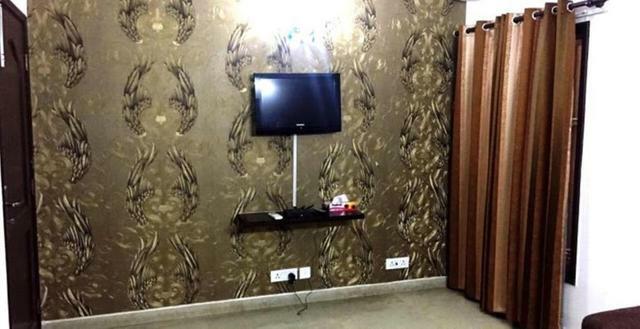 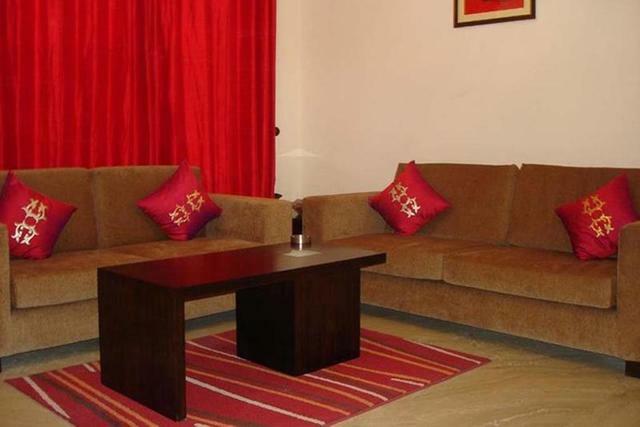 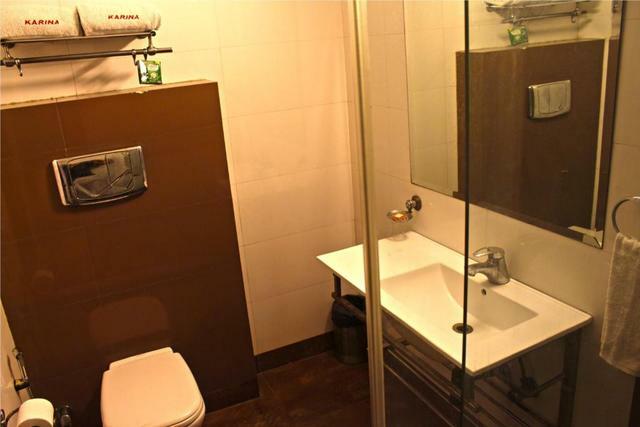 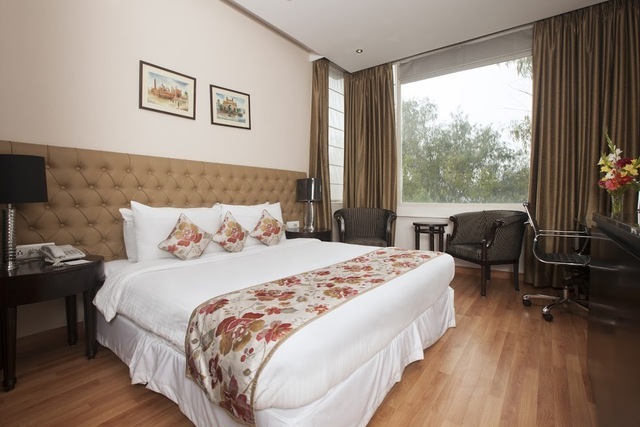 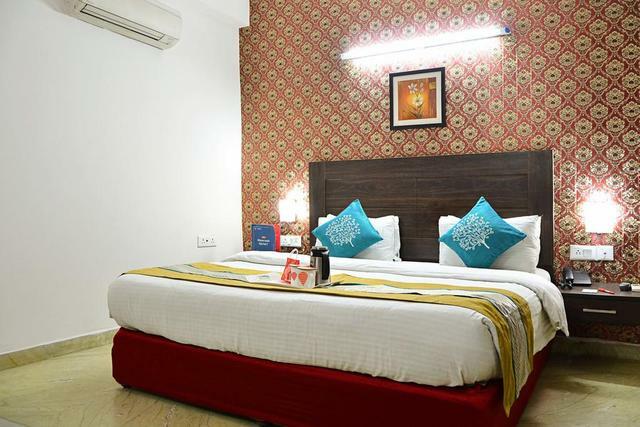 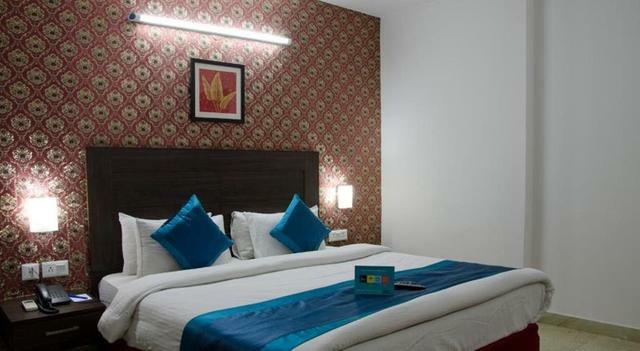 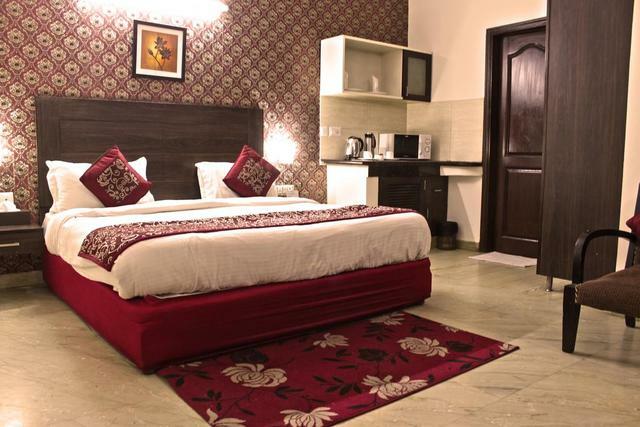 The 3-star accommodation is a 10-minute walk from the Jasola Vihar Shaheen Bagh metro station and a 15-minute walk from the Jasola Apollo metro station. 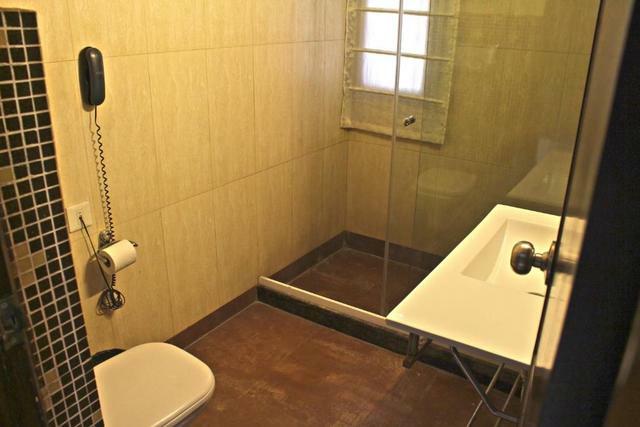 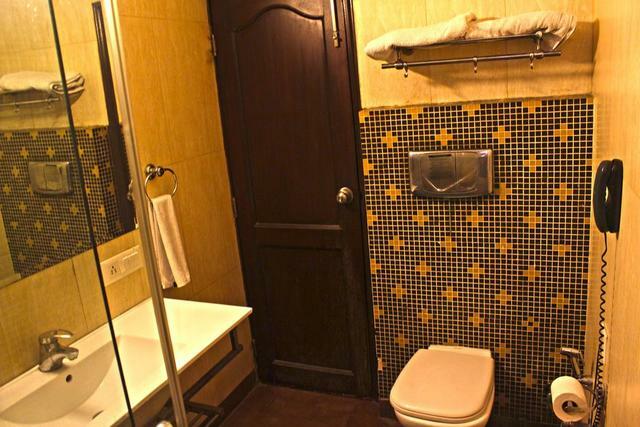 Fitted with tiled flooring, the hotel features 14 rooms with a flat-screen TV, intercom, microwave, air-conditioning, fridge, free Wi-Fi, and a kitchenette. 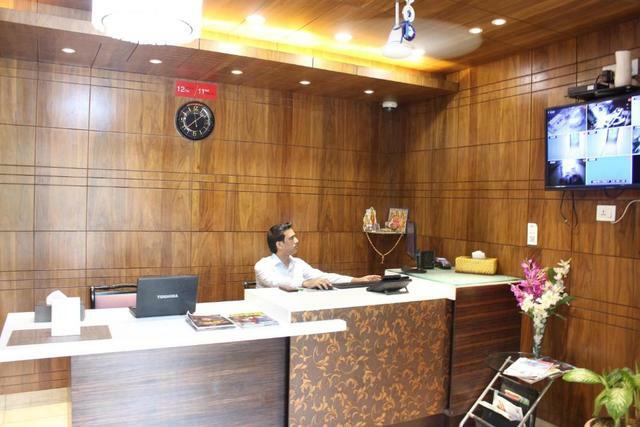 Other facilities and/or amenities made available to guests in the hotel include a front desk, free newspapers, luggage storage, as well as a tour desk for the arrangement of day trips and taxi services. 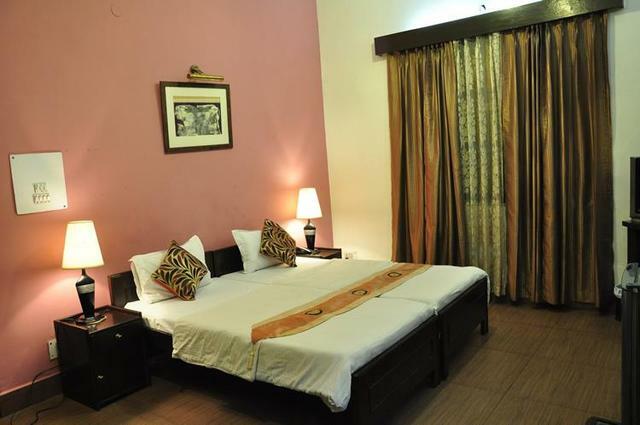 Visitors staying at this place will never run out of things to do in New Delhi. 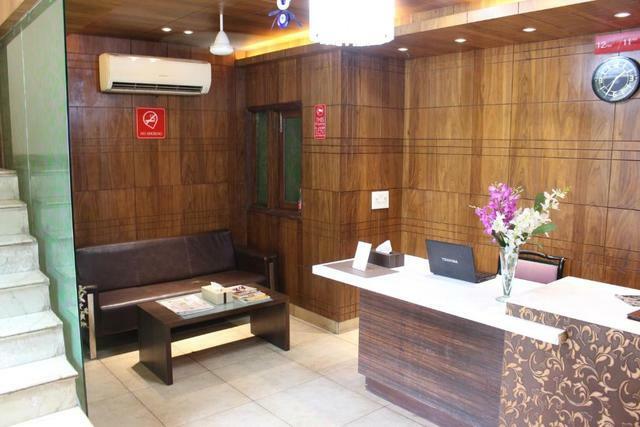 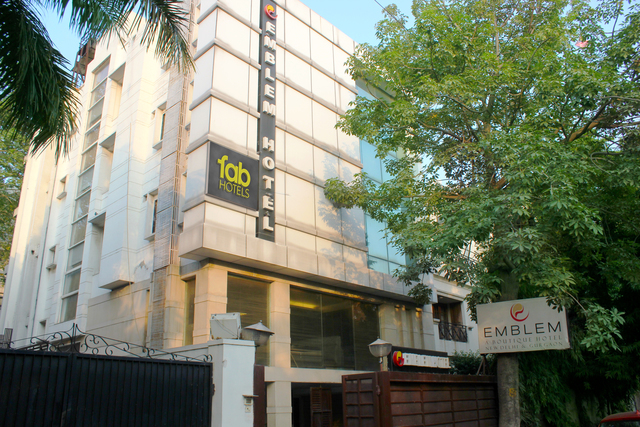 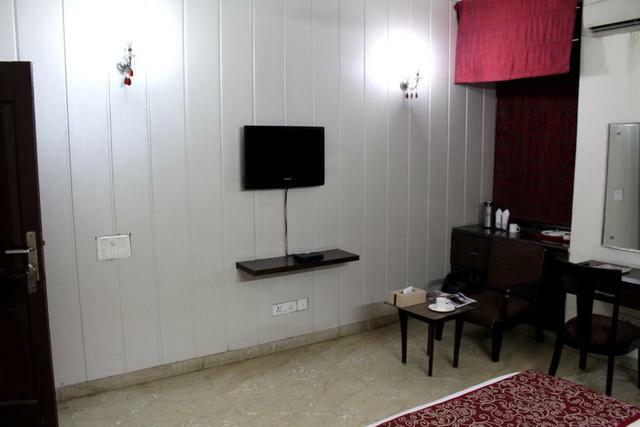 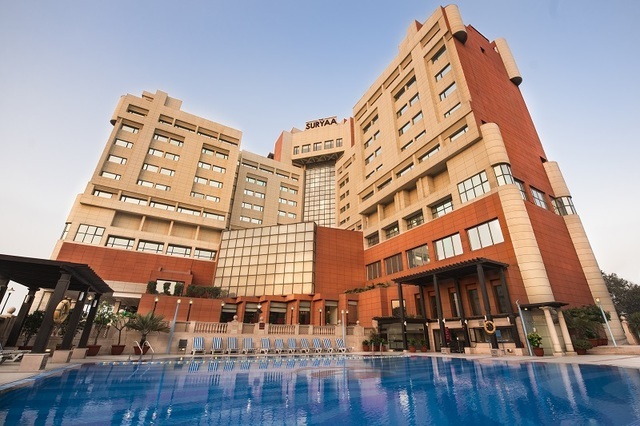 Okhla industrial area is located close to the hotel while other corporate areas like Mohan Cooperative Industrial Estate and Connaught Place are also easily reachable. 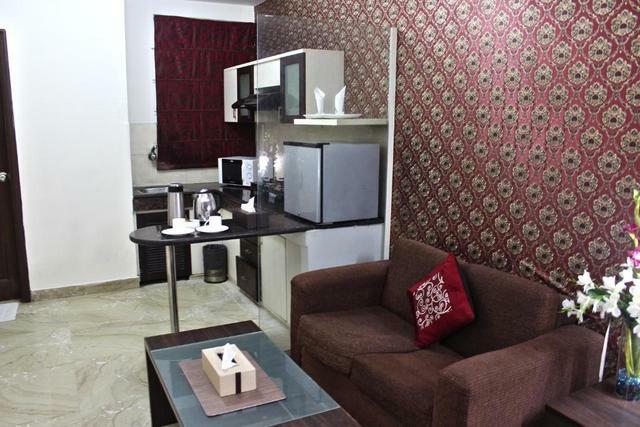 Guests can spend time at the Jasola District Park a mere 10-minute walk away or enjoy shopping at the TDI Shopping Center. 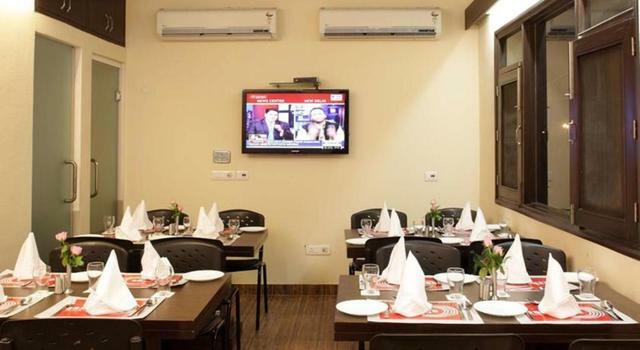 While guests can order groceries while staying at the hotel, one can also enjoy Japanese and Korean dishes via room service or get reservations made at nearby restaurants.